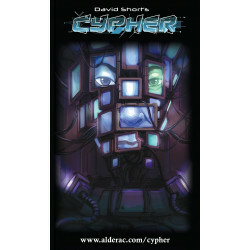 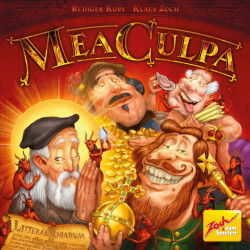 Mea Culpa is a paradise-and-pandemonium gamer’s game that's all about sins and sinners. 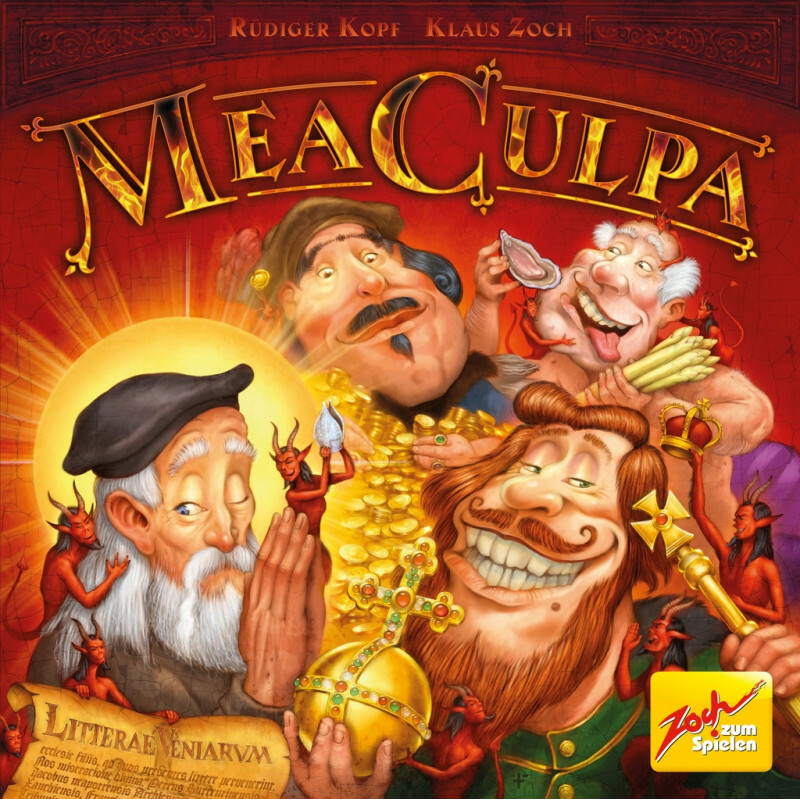 Mea Culpa is a paradise-and-pandemonium gamer’s game that's all about sins and sinners. 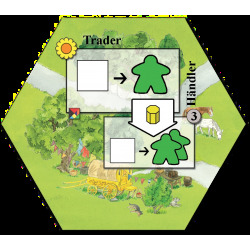 Be it at the brothel or at the market, men such as the Pope or the Emperor can be seen hard at work at any time of the day. Even the most miserable miser, though, would be well advised to also strive to get hold of enough precious stones and wine to make sufficient donations towards the Lord’s cathedrals. After all, it is through pious generosity that a poor soul can gain the all-important letters of indulgence and be pardoned for a life of greed and lust. When all is said done, what matters is to have sinned just enough to have achieved all goals and gotten away with it, while others took the fall.